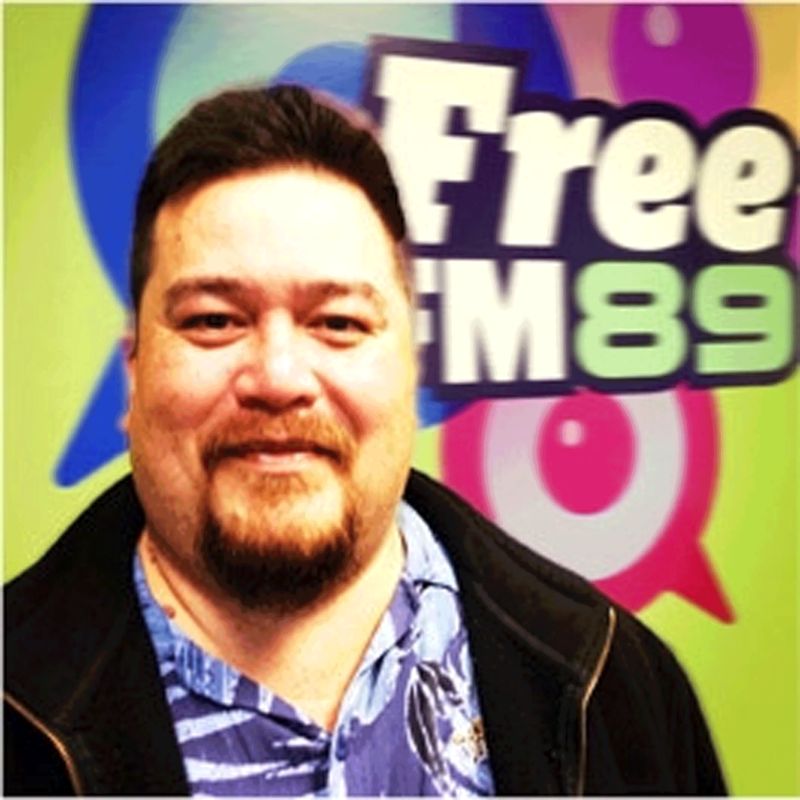 Aloha, my name is ANTz and I want you to join me for an hour of some Hawaiian flavoured reggae on my show 'Island Reggae Luau'. I come from the islands of Hawaii in a small town on the North Shore of Oahu called Laie. Back in the islands we have a different style of reggae that some call island reggae, Jawaiian, and other things. This style of music combines some reggae, Hawaiian, maybe some Country, and R &amp; B. Overall there is a island feel that comes out. Some of the artist you will here from on the show will be the likes of Fiji, J Boog, Kolohe Kai, The Green, and even the Common Kings. A luau is a Hawaiian party or feast. So with the Island Reggae Luau we hope to have a party with the beautiful sounds of island artist and island style music.